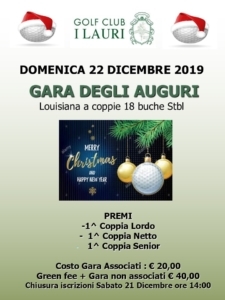 Gara Singola 18 Buche Stbl. 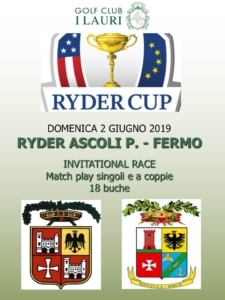 Match play riservato ai giocatori residenti nelle province di Ascoli Piceno e Fermo. 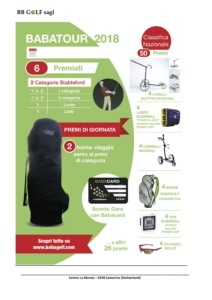 Gara singola 18 buche stbl - 3 cat. 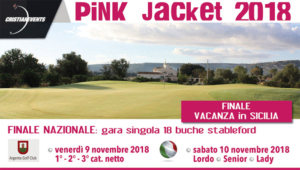 Gara singola 9 buche stbl - 3 cat. 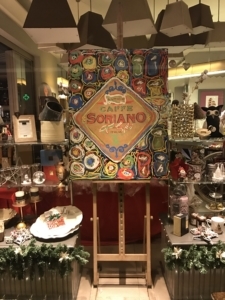 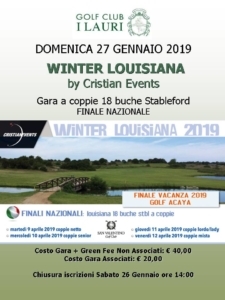 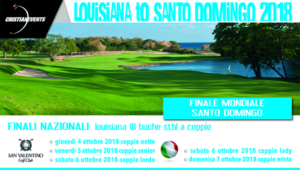 Lousiana Caffè Soriano – gara a coppie 18 buche stbl – 1 cat. 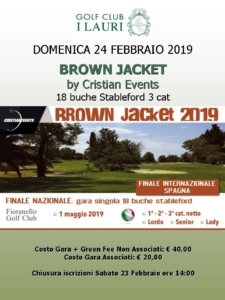 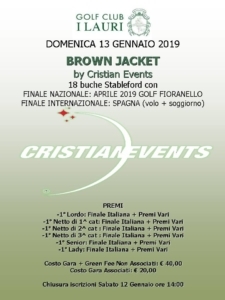 BROWN JACKET by Cristian Events - 18 buche stbl 3 cat. 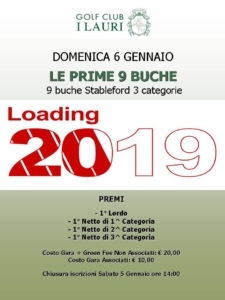 GARA DEL MAESTRO 18 buche stbl – 3 cat. 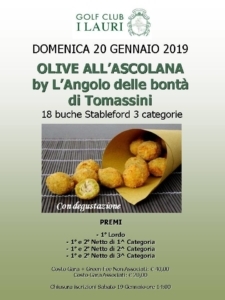 OLIVE ALL’ASCOLANA by L’Angolo delle bontà di Tomassini 18 buche Stbl – 3 cat. 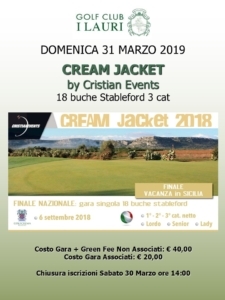 CREAM JACKET by Cristian Events 18 buche Stbl 3 cat. 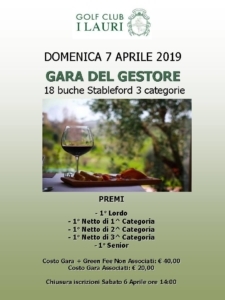 GARA DEL GESTORE – 18 buche Stbl 3 cat. 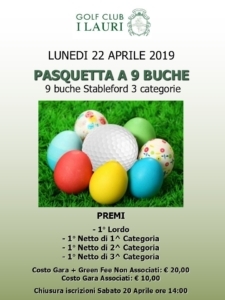 PASQUETTA A 9 BUCHE – 9 buche Stbl 3 cat. 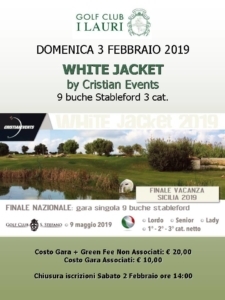 WHITE JACKET by Cristian Events – 9 buche Stbl 3 cat. 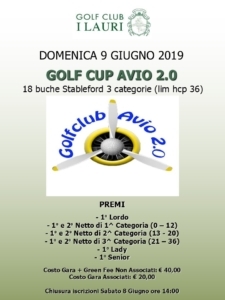 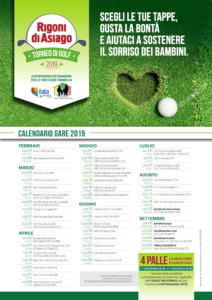 TROFEO GOLFIMPRESA 2019 – 18 buche Stbl 3 cat. 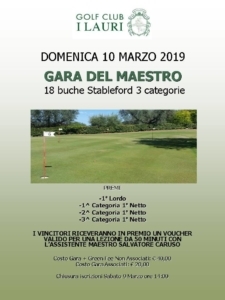 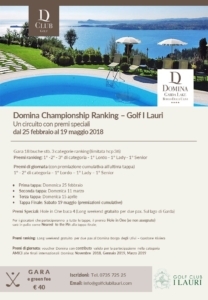 TROFEO GOLFIMPRESA 2019 - 18 buche Stableford 3 cat. 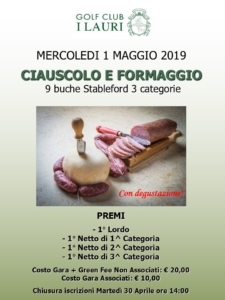 CIAUSCOLO E FORMAGGIO – 9 buche Stbl 3 cat. 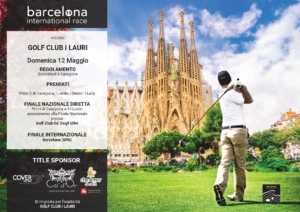 BARCELONA INTERNATIONAL RACE – 18 buche stbl 3 cat. 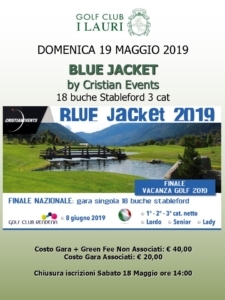 BLUE JACKET by Cristian Events 18 buche Stbl 3 cat. I LAURI CUP – RACE TO MARCO SIMONE – 18 buche Stbl 3 cat. 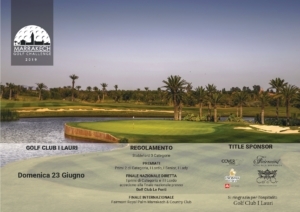 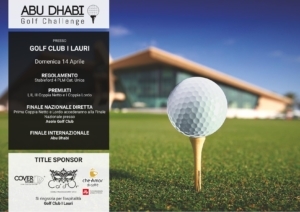 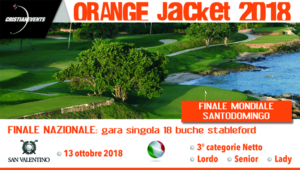 MARRAKECH GOLF CHALLENGE – 18 buche stbl 3 cat. 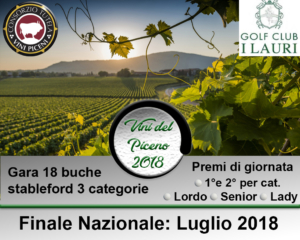 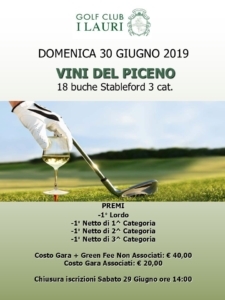 VINI DEL PICENO – 18 buche Stbl 3 cat. 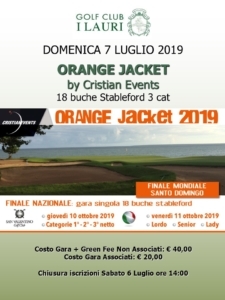 ORANGE JACKET by Cristian Events – 18buche Stbl 3 cat. 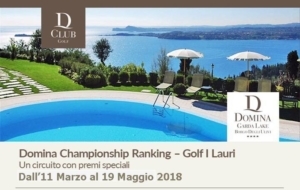 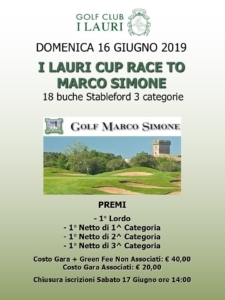 I LAURI CUP – RACE TO MARCO SIMONE 18 buche Stbl 3 cat. 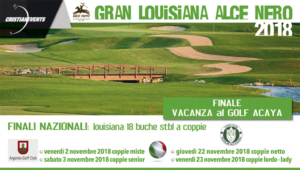 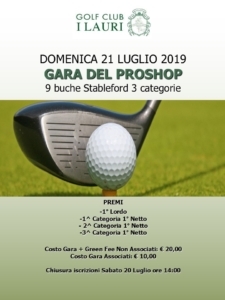 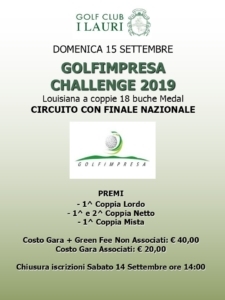 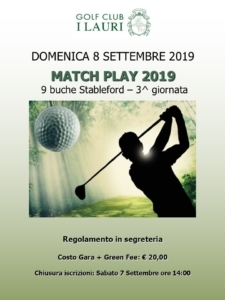 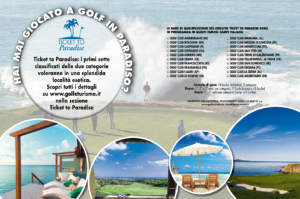 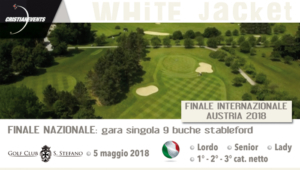 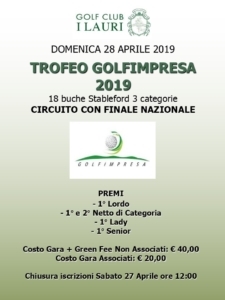 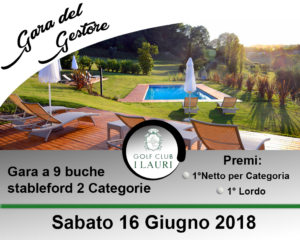 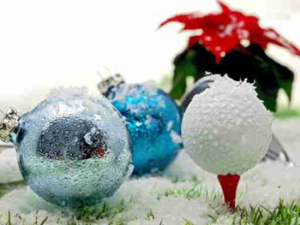 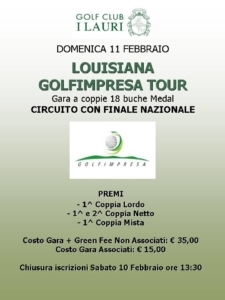 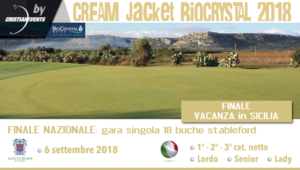 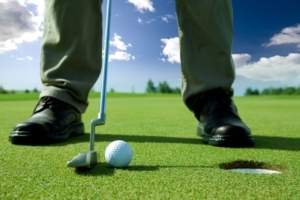 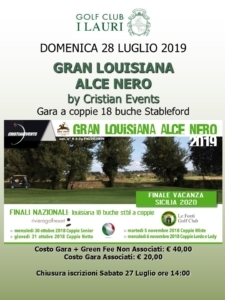 GARA DEL PROSHOP – 9 buche Stbl 3 cat. 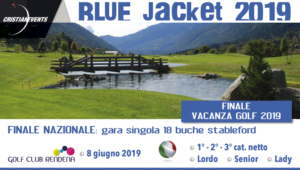 I LAURI CUP RACE TO MARCO SIMONE – 18 buche Stbl 3 cat. 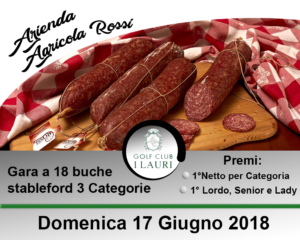 CIAUSCOLO E FORMAGGIO – 18 buche Stbl 3 cat. GARA DEL MAESTRO – 18 buche Stbl 3 cat. 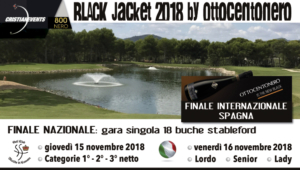 BLACK JACKET by Cristian Events – 18 buche Stbl 3 cat. 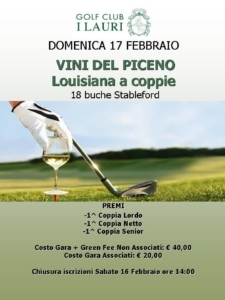 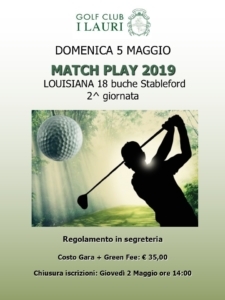 GARA DEL PROSHOP – 18 buche Stbl 3 cat. 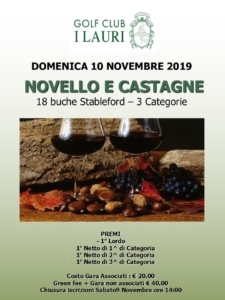 NOVELLO E CASTAGNE – 18 buche Stbl 3 cat. 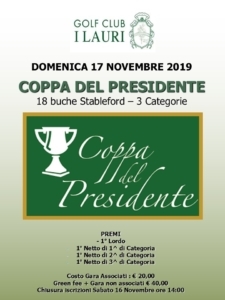 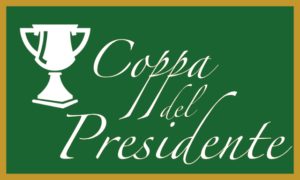 COPPA DEL PRESIDENTE – 18 buche Stbl 3 cat. 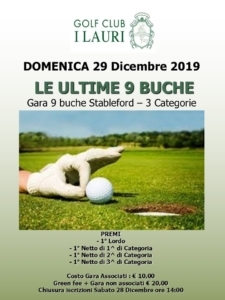 LE ULTIME 9 BUCHE – 9 buche Stbl 3 cat. 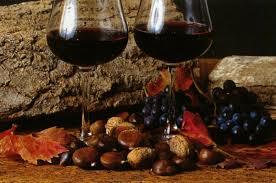 Gara 9 Buche 3 Cat. Stbl.